Forget India... call centres are moving to Bulgaria- says 'The Independent'. The next time you pick up the phone to pay a bill, book a holiday or reserve some tickets, it's possible that you won't be speaking to an office in Cardiff or Sunderland or even Bangalore - but to someone at one of an increasing number of call centres in Bulgaria. British firms such as Thomas Cook, eBay, Sky, Seatwave and Zumba Fitness have all outsourced aspects of their customer services to Bulgaria. Such deals have led some to suggest that India may finally be quietly losing its crown as the call-centre capital of the world. We are a Bulgarian based call centre and we provide the following services: inbound and outbound call handling, and technical support. We are here to optimise your workflow and save up to 50% of your current call handling costs. There is no need to hire staff in the UK and pay UK rent, we are here to act as your office. 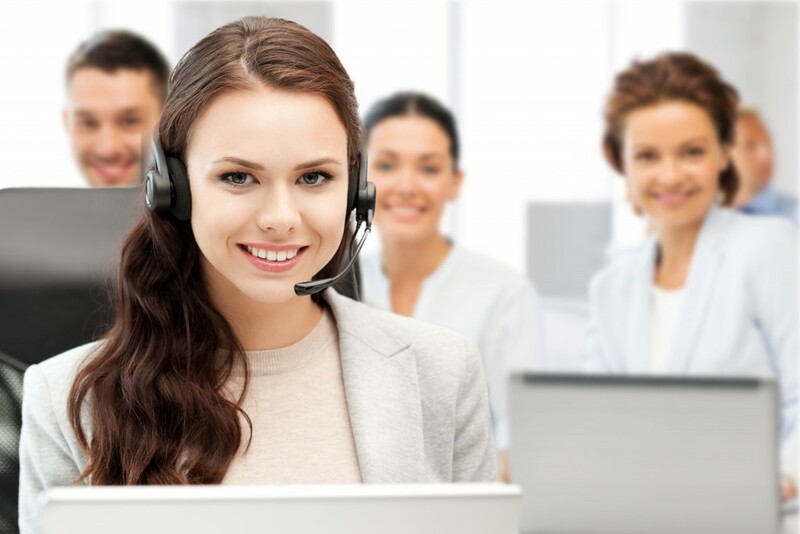 Outsourced Call Centre Support UK helps your business to deliver real and lasting value to your clients and customers through a tailored, comprehensive call centre service. We will provide expertise, we will increase your bottom line and our highly-trained, motivated agent teams will be available to your customers, suppliers and stakeholders around the clock. Why we are your best business solution? Call Centre Support UK is a Bulgarian call centre that offers flexible instruments for business processes optimization. Our primary focus is on increasing customer satisfaction and loyalty. Call Centre Support UK is a company that works with you. We want to help you achieve more that’s why we help local and international businesses with their BPO and help develop and expand their reach to clients. You pay for commitment, for the right skills and the right approach. These are the key for a successful call centre and therefore a successful service providing business. The key is to find the right strategic partner who cares for you and the well-being of your business, someone who will bring up new and innovative ideas in order for your business to compete more successfully on the market. Bulgaria has also proven to be one of the most attractive destinations to invest in along Eastern Europe because of its low deficit levels, low and stable inflation rates and an amazingly low corporate tax of 10%. Our employees not only speak English fluently, but they understand perfectly how British culture is developing and are with adequate perceptions of your clients habits and needs. We offer geographical proximity as well – we serve your customers from the same time zone, since Bulgaria’s time zone is GMT +2 the difference between hours is not that sensible for each of the parties. We ensure you that in this country the operational costs are lowest in the EU, so that’s a worry you don’t need to have. For more information on prices, please contact us. We are reliable in working time, suitable for every UK based customer – we provide a call centre and Business Process Optimization for everyone. We offer quality – Call Centre Support UK strives to improve partners customer relationships, helping our clients develop a net of loyal connections. We operate in order to tailor your client’s wishes and give them the satisfaction they need to stay attached to your company. We offer you our innovative ideas and we are commited to help improve our customers’ BPO process using our experience, creativity, ability to look into and introduce you to a bigger and brighter future of your company.